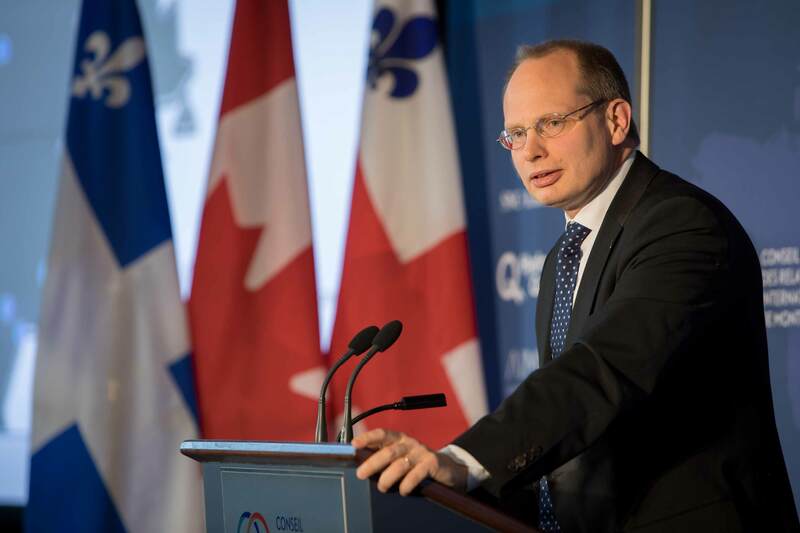 The president of Volvo Bus, the parent company of Quebec-based companies Nova Bus and Prevost, was in Quebec last week. 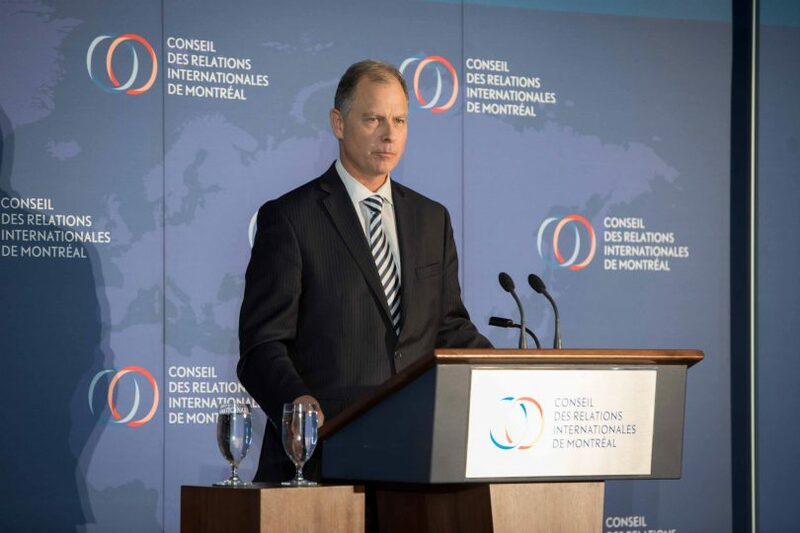 Håkan Agnevall was invited by the Montreal Council on Foreign Relations(CORIM) to speak on the growing role of sustainable public transit in the global economy. He highlighted the major changes in the transport industry, including innovation in electrification. 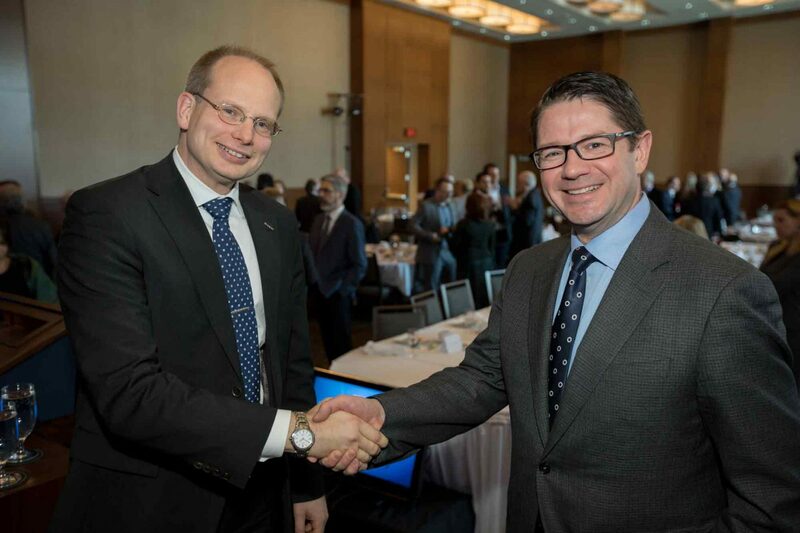 The event was held at the Westin Montreal Hotel in the presence of Eric Martel, President and CEO of Hydro-Québec, Aref Salem, Transport Manager on City of Montreal Executive Committee and his excellency Per Sjögre, Ambassador of Sweden in Canada.